Back in June, Chromeo released their new project, Head Over Heels. The group led the album with the single, "Must've Been" featuring DRAM. The song was an instant hit and resulted in several remixes over the months. Today, THEY. come through with their own version of the track as they team up with Chromeo for a new remix. THEY. 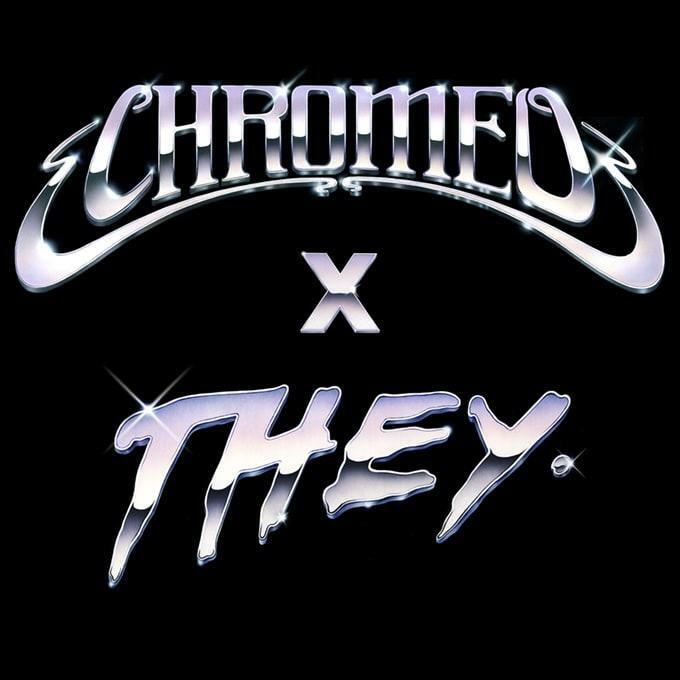 join Chromeo for the "Must've Been" remix. They bring a whole new vibe to the song entirely which would make you wonder if it could qualify as a remix or an entirely new song. The smooth R&B vibe comes through perfectly and meshes with the funky production extremely well. Chromeo told Complex that they've been fans of THEY. for a minute and admitted that their remix of the song exceeded their expectations. "We were initially expecting some sort of remix or rework but they've turned 'Must've Been' into an entire different song! Not gonna lie, it might be better than the original."